Meryl "Vandana" Brinin: Heal Your Relationship with Money! Have you and your family been caught up in the cycle of struggle around money for what seems like forever? Are you energetically drained and exhausted trying everything to improve your money flows and financial status with little or no change? End the struggle around money and create more fun, ease, adventure and healing right now! By simply changing your thoughts, your energy and your opinions about money, you can break the code of poverty and invite infinite possibilities to show up for you as if by magic! If you are ready for something completely different and would like to clear out all the outdated, limiting programs and patterns you’ve taken on from your family, join us for a discussion of rapid transformation that will create conscious change and help you embody the vibration of money. Vandana will offer simple tools for dynamic change to help you! 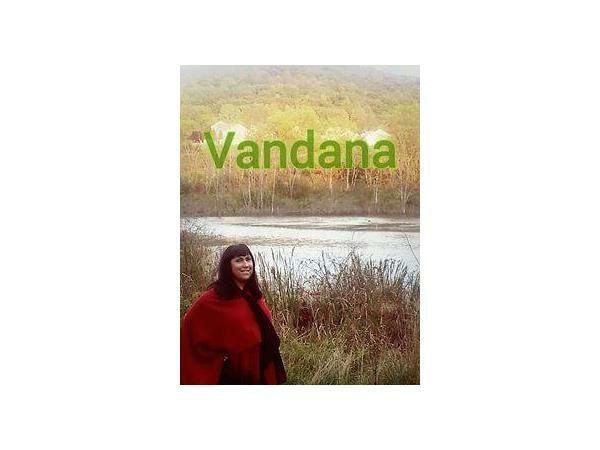 Vandana is the Co-Creator of RICH Healing, a system of conscious transformation and energy healing. 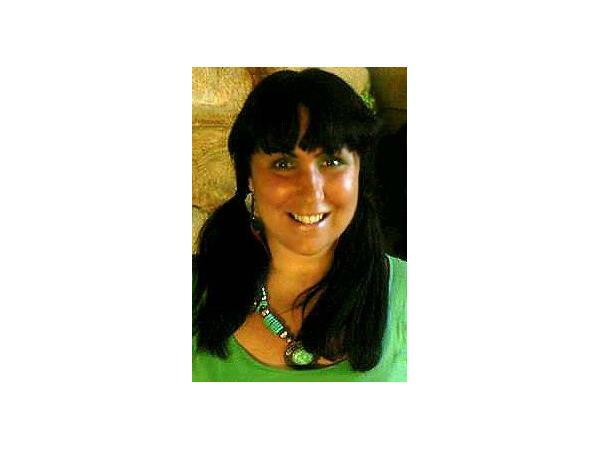 She is a Soul Guide whose mission is to empower and inspire others to remember their Divine Essence. Using her natural abilities she has helped thousands of people all over the world release their illusions and realize their highest potential. The RICH Tools and Body Healing Energies have come through her and her healing partner, Macaya, to guide and assist us as we journey back home. These tools are fun, easy-to-use and work super fast to create conscious change. To gain access to Vandana's healing articles and blogs as well as her recent MP3 on Autism, visit the RICH Healing MP3 Library and choose from an array of healing topics. 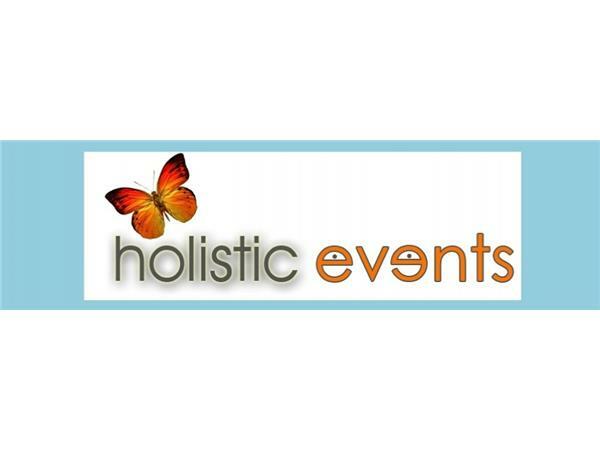 To receive a FREE healing activation MP3, sign up at the website!